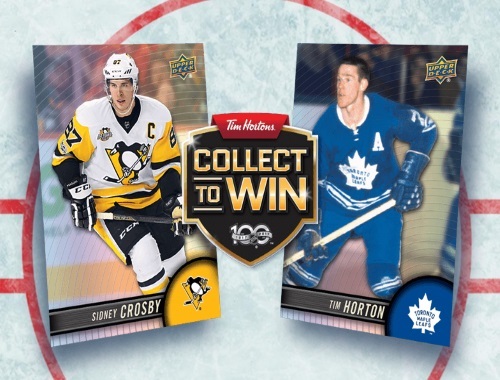 Hockey cards are back at Tim Hortons! Get the 2017-2018 NHL Trading cards for $1 with any beverage purchase! Plus when you buy the cards instore, look inside for a unique in-pack PIN code to "collect to win". Contest closes November 8, 2017.